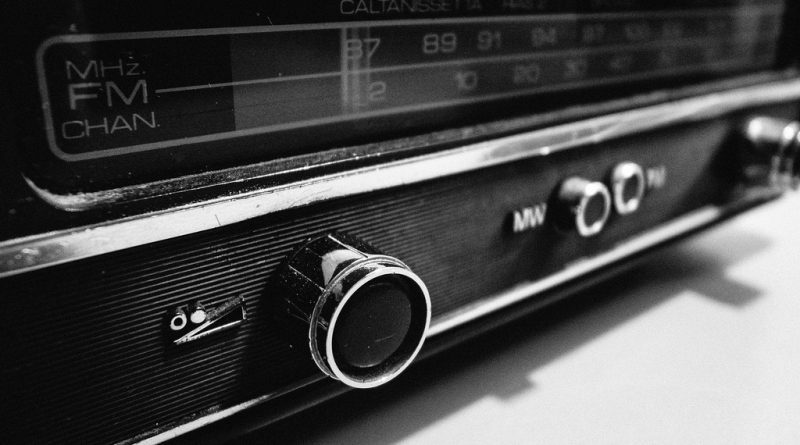 “The Golden Child” from Papoose’s next album “Underrated” gets the visual treatment. 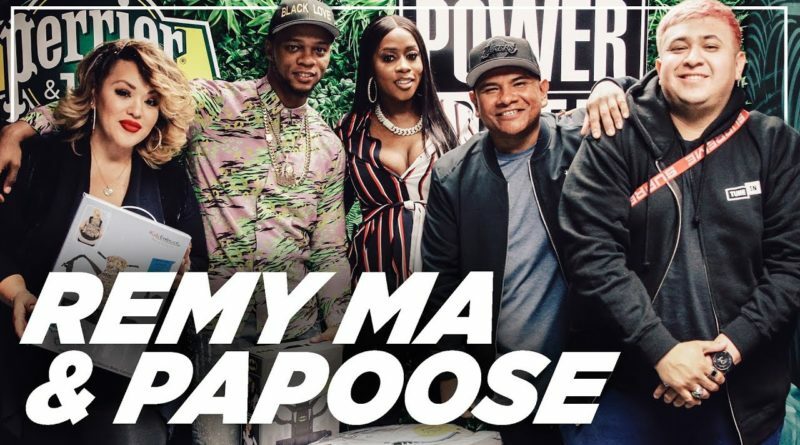 Remy Ma and Papoose stop by Power 106 to check in with The Cruz Show. 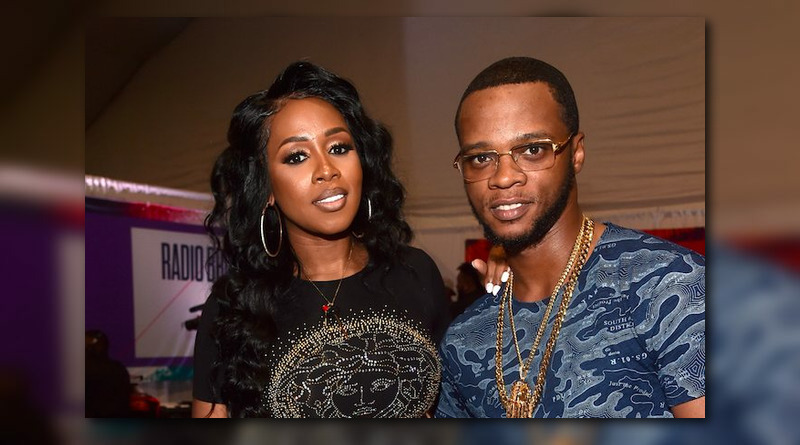 Papoose teams up with his wife Remy Ma and Angelica Villa on his new single, “The Golden Child”. 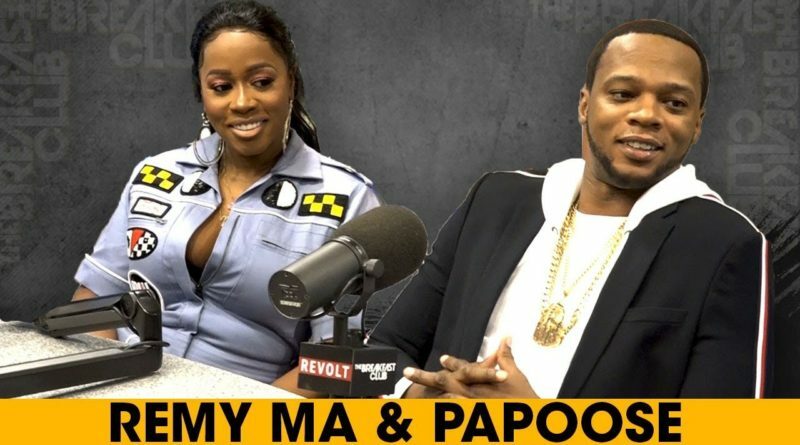 Remy Ma and Papoose sit down with Power 105’s The Breakfast Club. 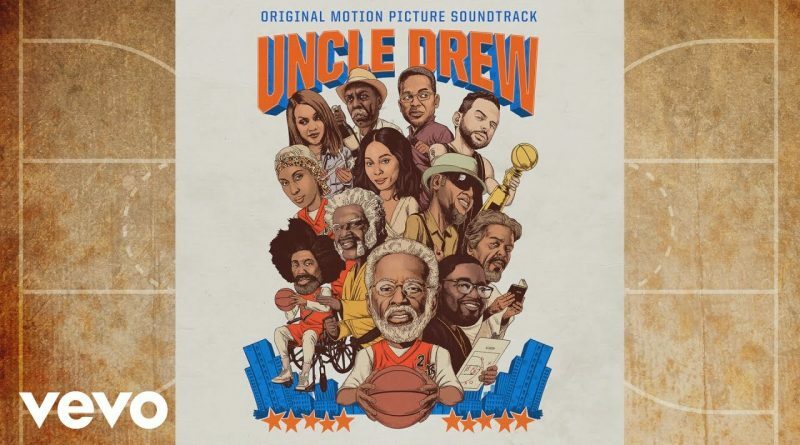 Here’s the “Unclde Drew” movie soundtrack. 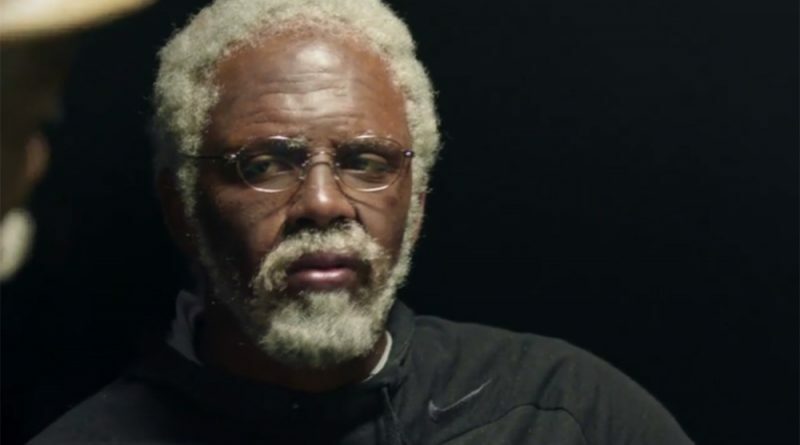 French Montana and Remy Ma join forces on “New Thang”, which is taken from the “Uncle Drew” movie soundtrack. 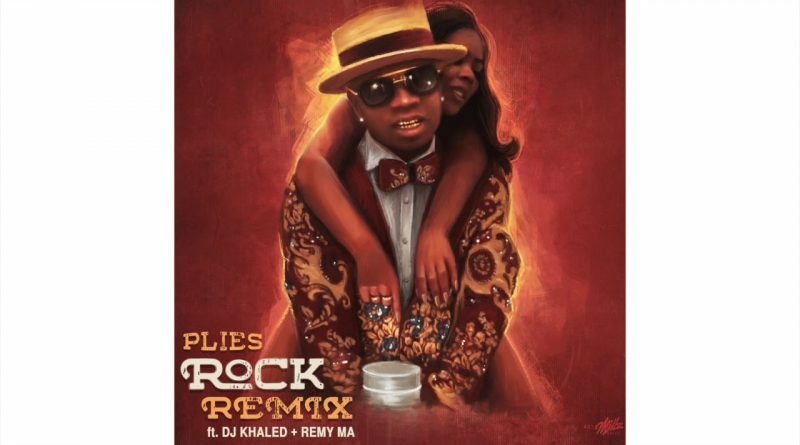 Plies drops two remixes to “Rock” off last year’s “Ain’t No Mixtape Bih 3” project. 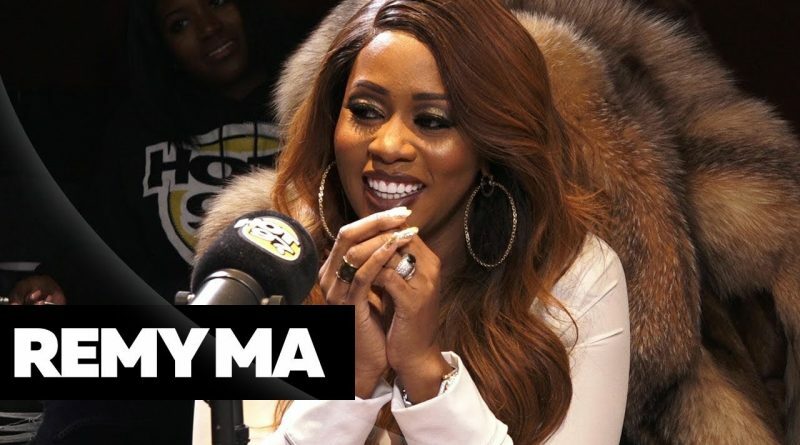 Remy Ma releases the official music video for her brand new single, “Company”. 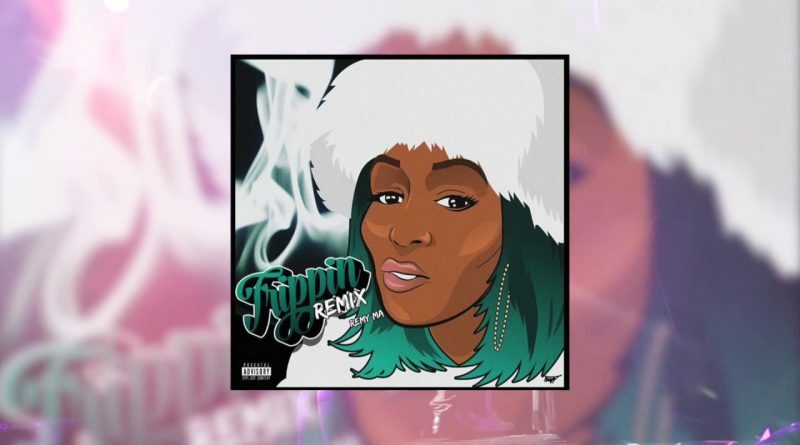 Remy Ma is back in action with a new single from her ucpoming “7 Winters & 6 Summers” album. 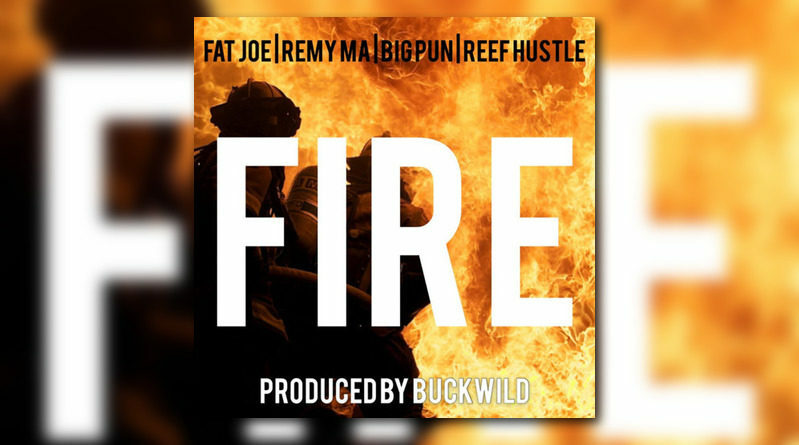 Remy Ma goes in over Casanova’s “Set Trippin” and Kodak Black’s “Roll In Peace”. 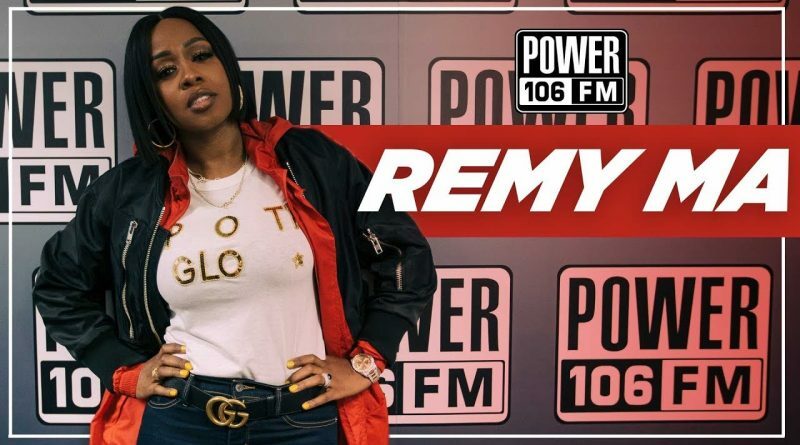 Remy Ma gives advice to Lil Boat, talks not eating meat, new music and more. 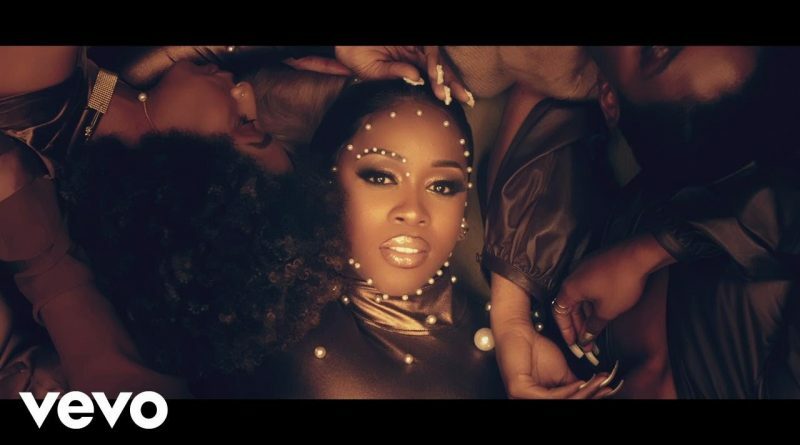 Remy Ma returns with a visual for her “Melanin Magic (Pretty Brown)” single. 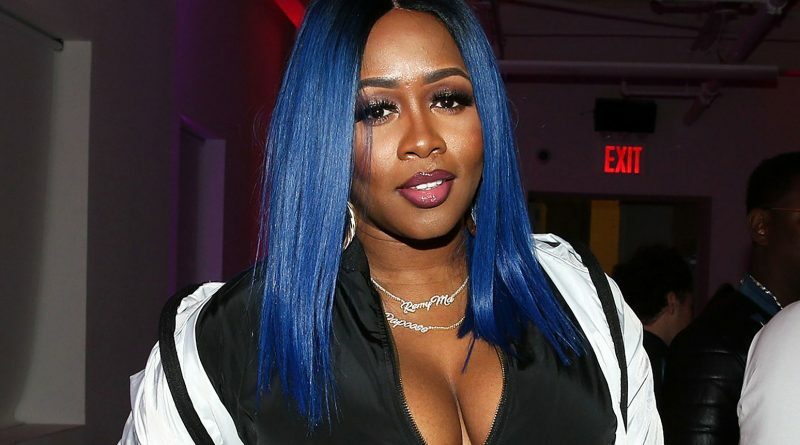 Remy Ma stops by Ebro the AM to sopeak about her new single “Melanin Magic” featuring Chris Brown.